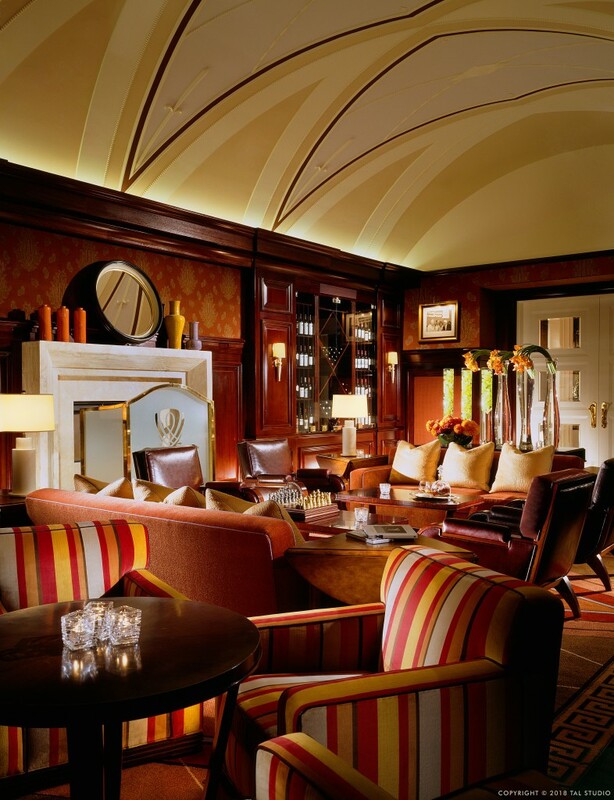 I came to understand the genius of Todd Avery Lenahan’s creative vision as we became friends over the years. 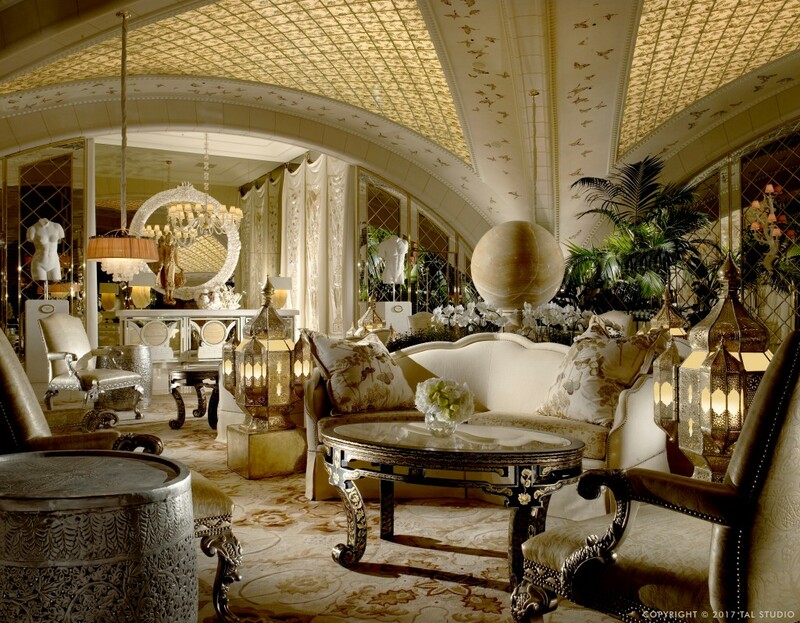 Todd came to Las Vegas around 2000 and as I came to know his work and his highly articulate definitions of design, the hospitality experience, quality and creative focus, I knew that he was a creator of innovative and unique interior experiences. 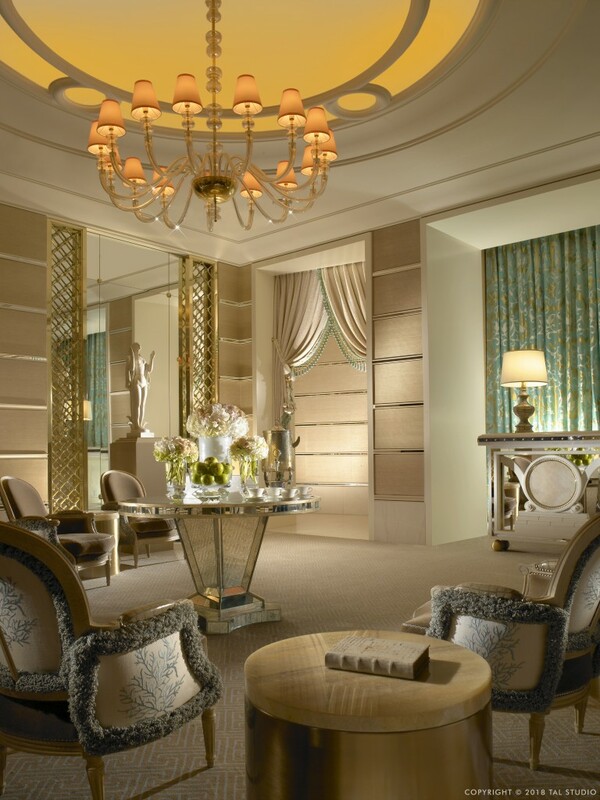 Todd’s work is based on his knowledge of classical architecture and history, and his unique spaces create evocative experiences and memories. 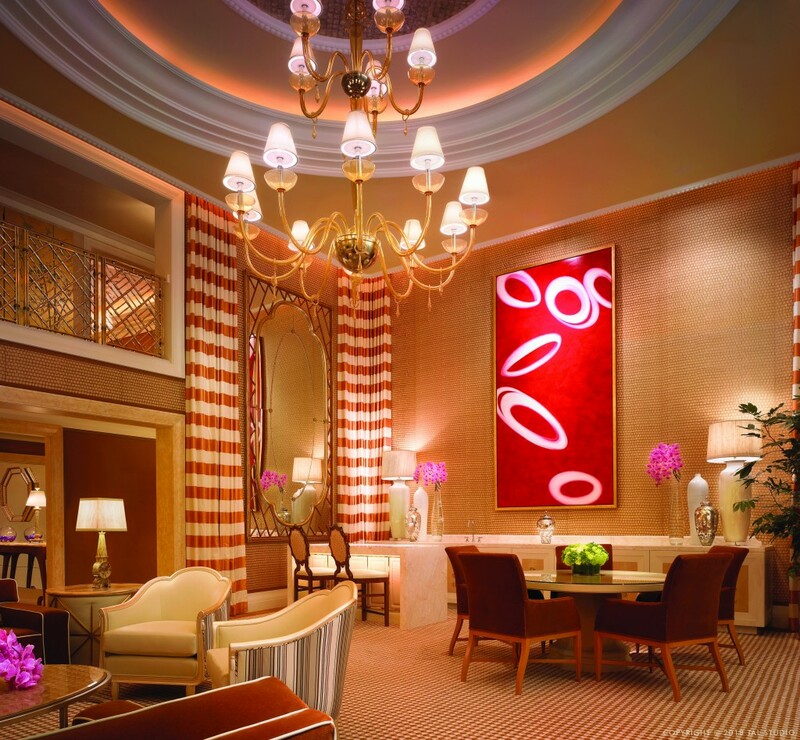 Todd has had both cameo and starring appearances in nearly every project Wynn Resorts has developed. 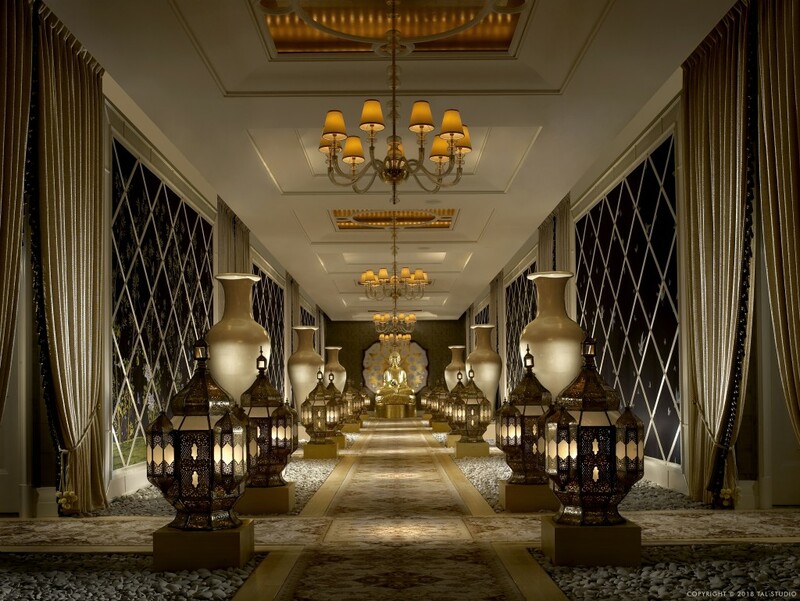 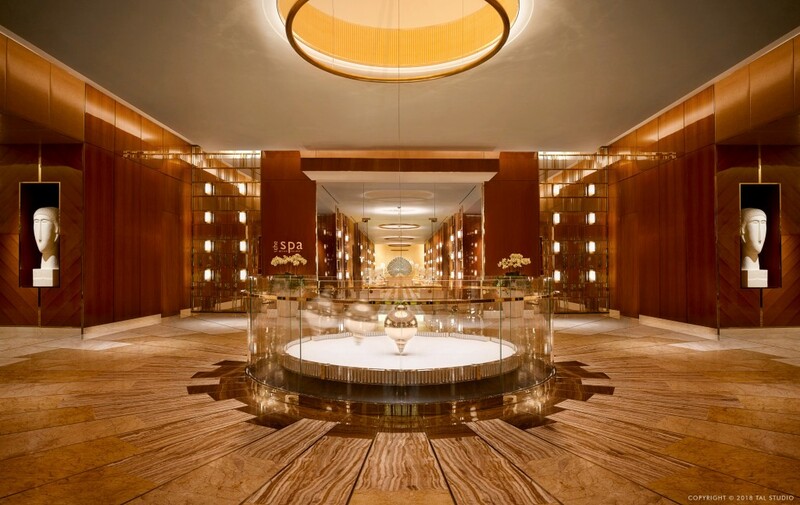 After his great success at Wynn Las Vegas, he designed the entire Encore Las Vegas tower, spa, guest rooms, and corridors… some of the most widely influential hospitality designs of our generation. 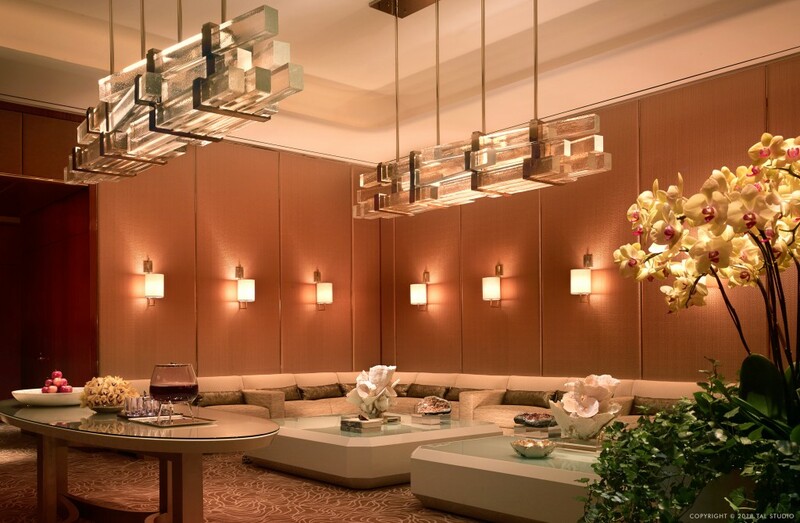 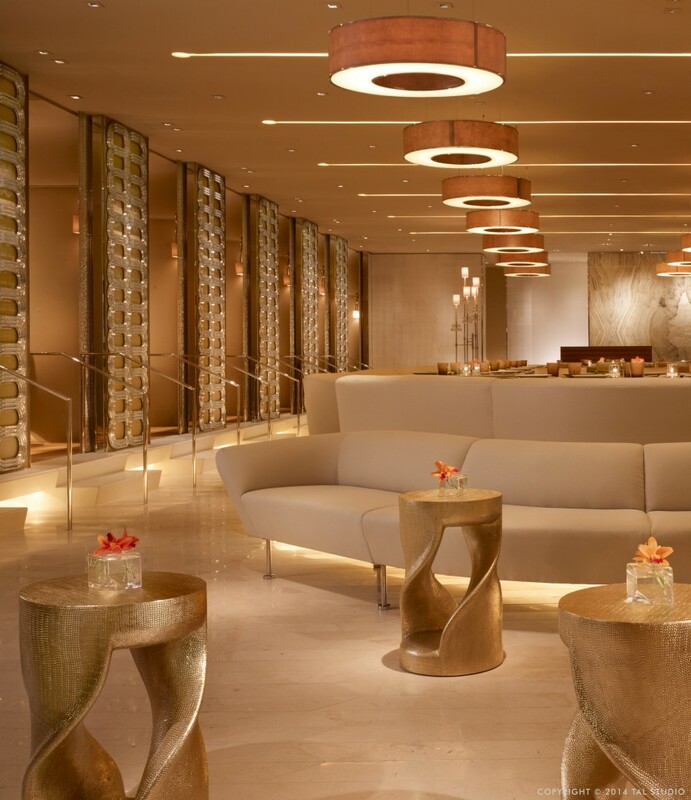 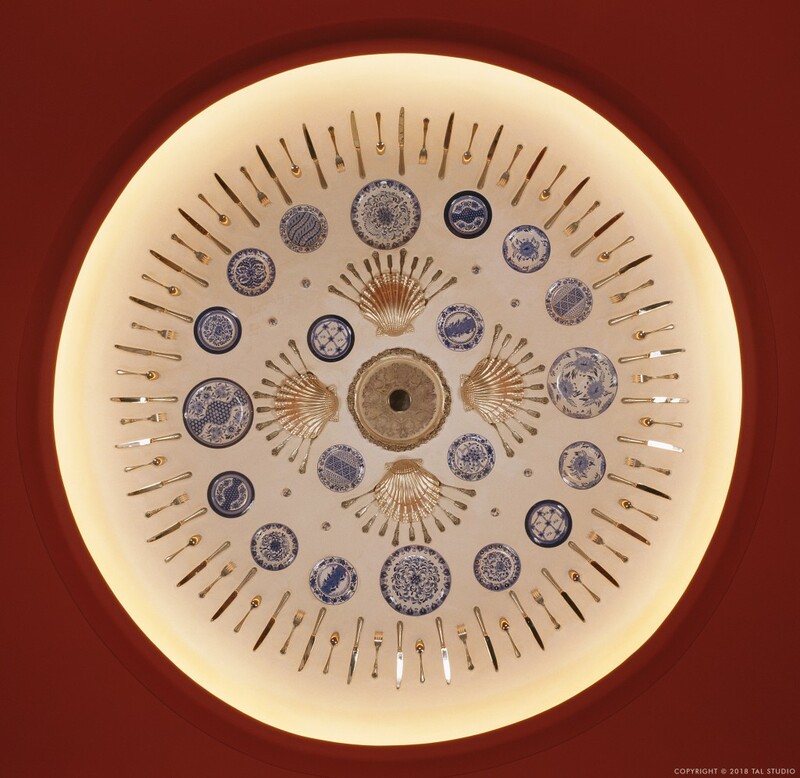 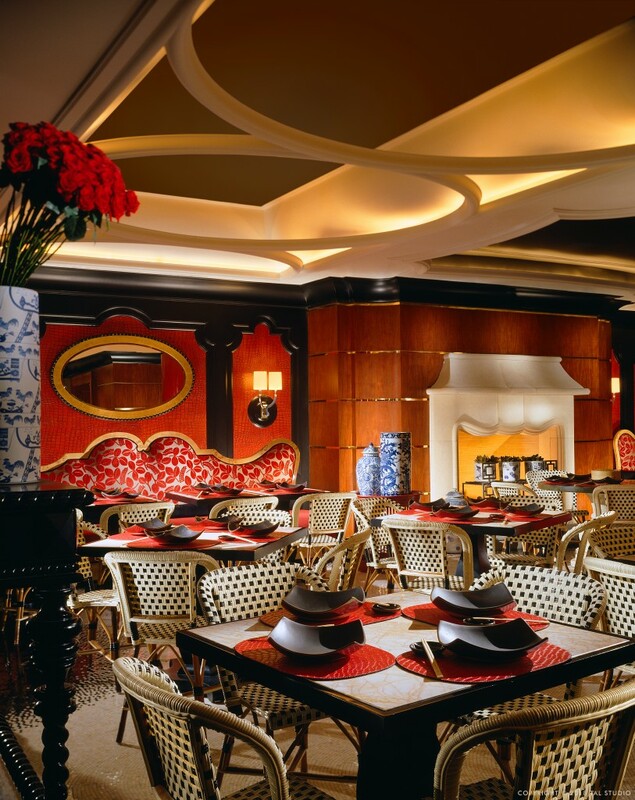 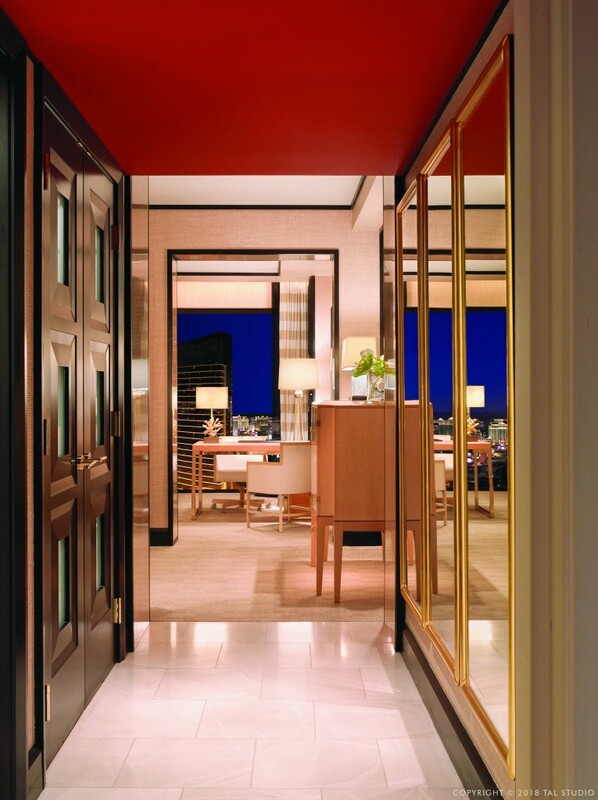 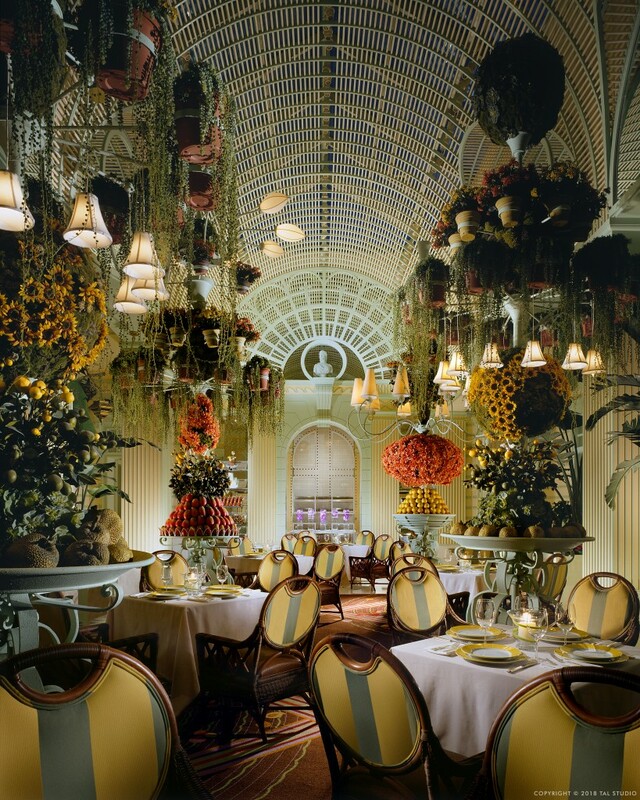 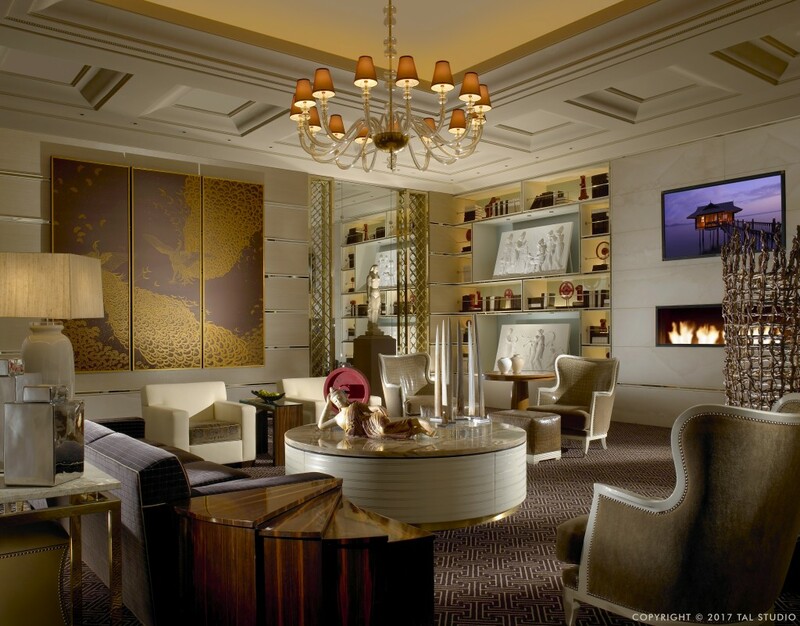 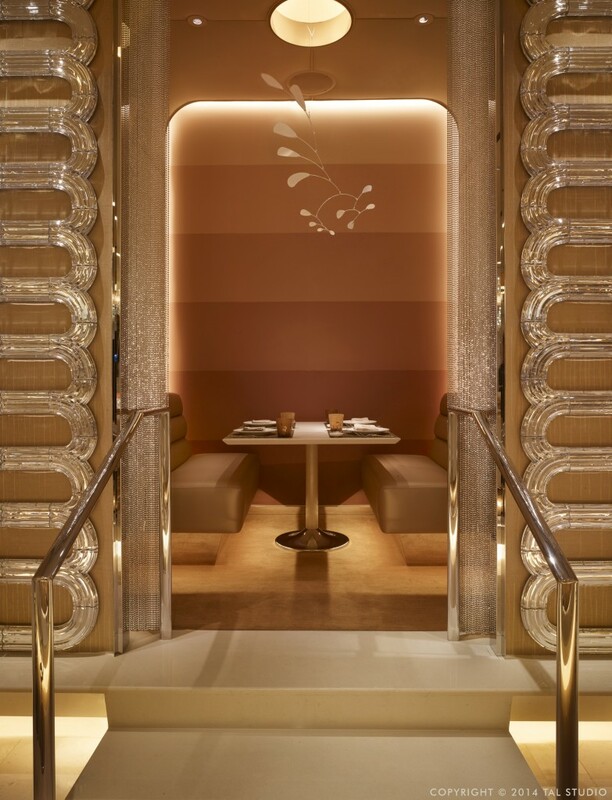 My team at Wynn Design have since had the honor of refreshing the soft finishes in these iconic spaces. 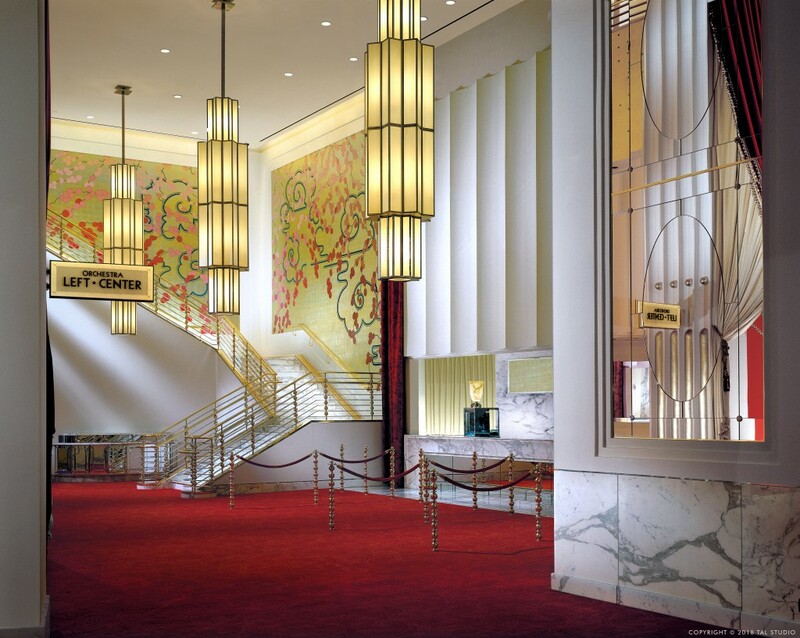 The “bones” of Todd’s designs are so enduring that they were left intact to honor their timelessness. 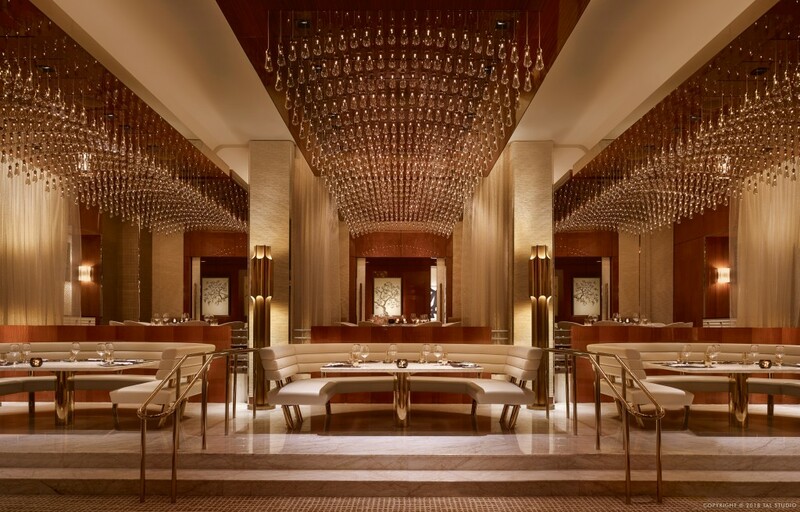 One of an occasional series spotlighting key collaborators who have played special roles in the overall success of the work of myself and the rest of my team at Wynn Design & Development.